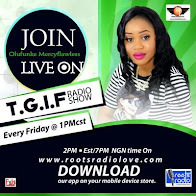 Mercyflawless Blog: Controversial Nollywood actress, Tonto Dikeh has stirred another controversy after alleging that she squatted her estranged husband, Olakunle Churchill after they got married. The status of Churchill’s reported wealth is now in question following the allegation. It is now alleged that Churchill might actually be living a false life since Tonto made the declaration. She said: “When i got married, we couldn’t afford a house. We stayed in my house in Lagos. Even when I traveled to America, he remained in my house.” She made this known in an episode of her own reality show, “King Tonto” on Linda Ikeji TV. Their marriage ended last year with both parties accusing each other of domestic violence. 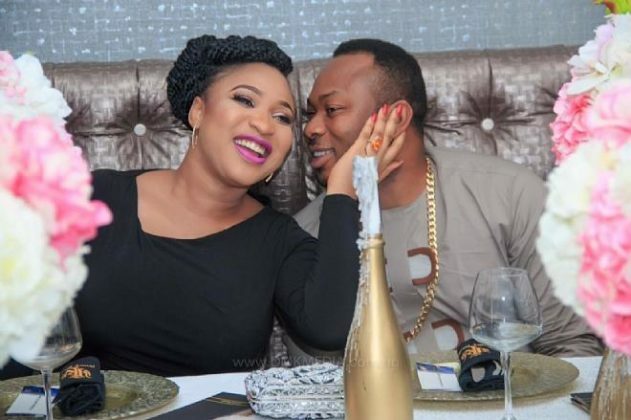 Controversial Nollywood actress, Tonto Dikeh has stirred another controversy after alleging that she squatted her estranged husband, Olakunle Churchill after they got married. The status of Churchill’s reported wealth is now in question following the allegation. It is now alleged that Churchill might actually be living a false life since Tonto made the declaration. She said: “When i got married, we couldn’t afford a house. We stayed in my house in Lagos. Even when I traveled to America, he remained in my house.” She made this known in an episode of her own reality show, “King Tonto” on Linda Ikeji TV. Their marriage ended last year with both parties accusing each other of domestic violence. 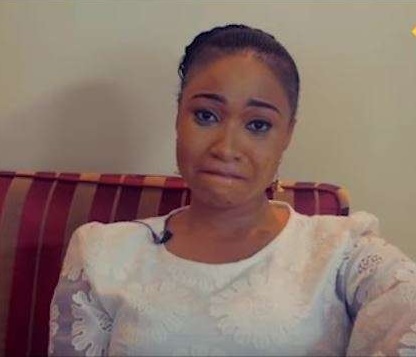 Controversial Nollywood actress, Tonto Dikeh has stirred another controversy after alleging that she squatted her estranged husband, Olakunle Churchill after they got married. The status of Churchill’s reported wealth is now in question following the allegation. It is now alleged that Churchill might actually be living a false life since Tonto made the declaration. 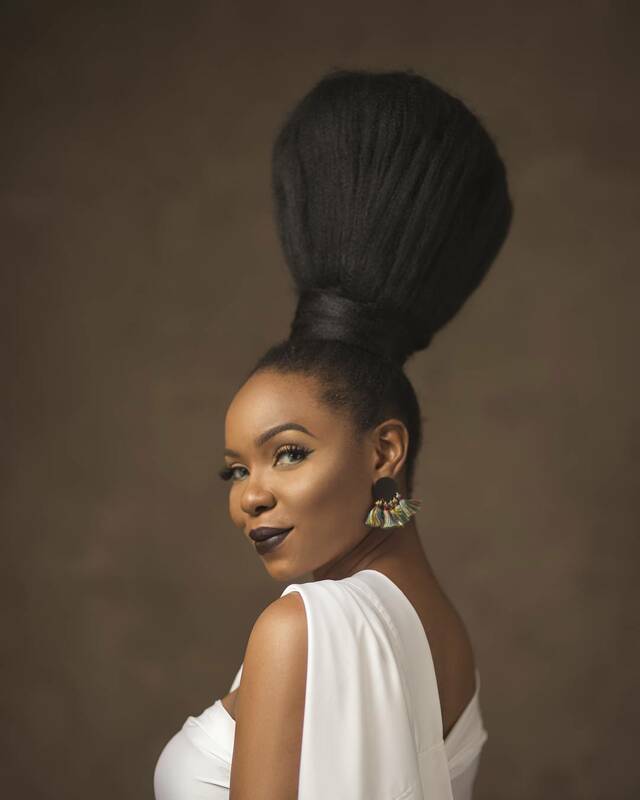 She made this known in an episode of her own reality show, “King Tonto” on Linda Ikeji TV. Their marriage ended last year with both parties accusing each other of domestic violence.